Pure madness. I found this guy, Nicolas Gallagher, who made super-amazing CSS Speech Bubbles. 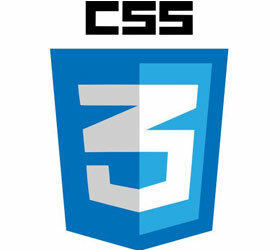 Like the -webkit prefix we can now drop the -moz prefix for the border-radius CSS3 style. The last versions of Mozilla Firefox support the standard border-radius style. 4.787.591 post views so far. This page needed 44 queries to load.